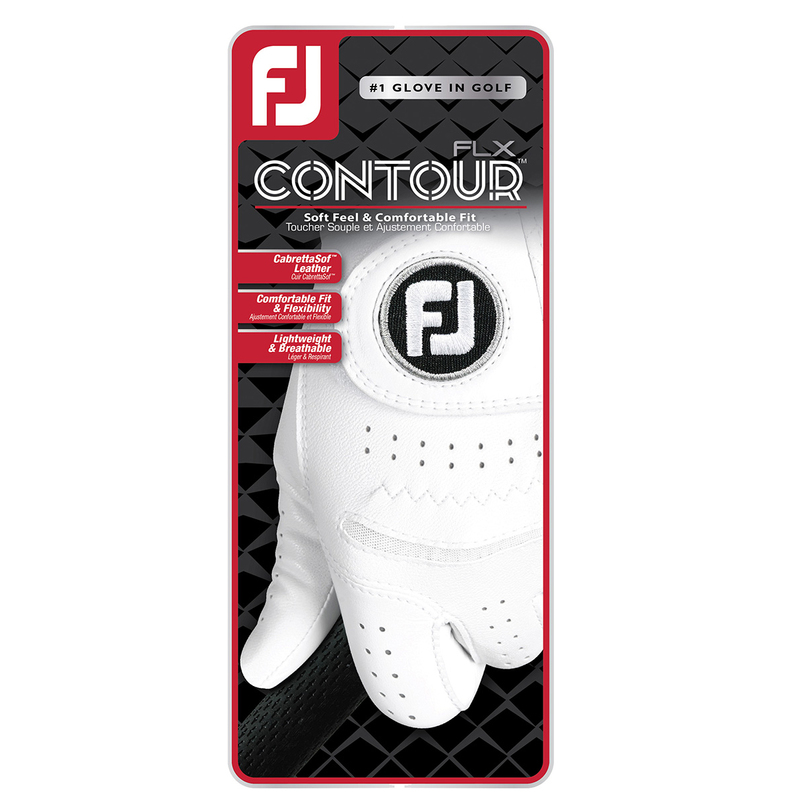 The Contour FLX glove offers maximum grip, soft feel and comfortable fitting. 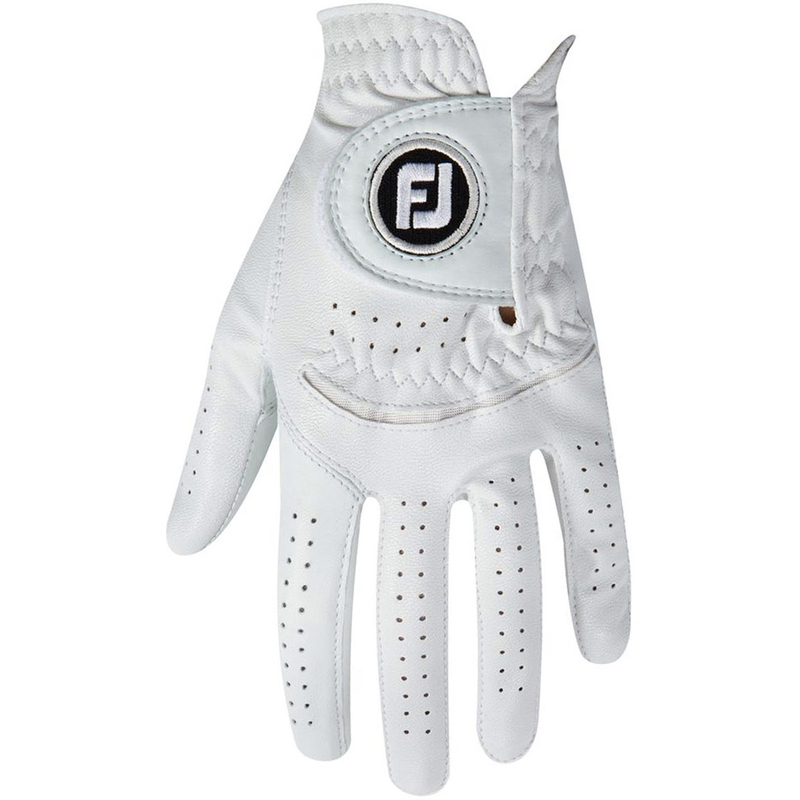 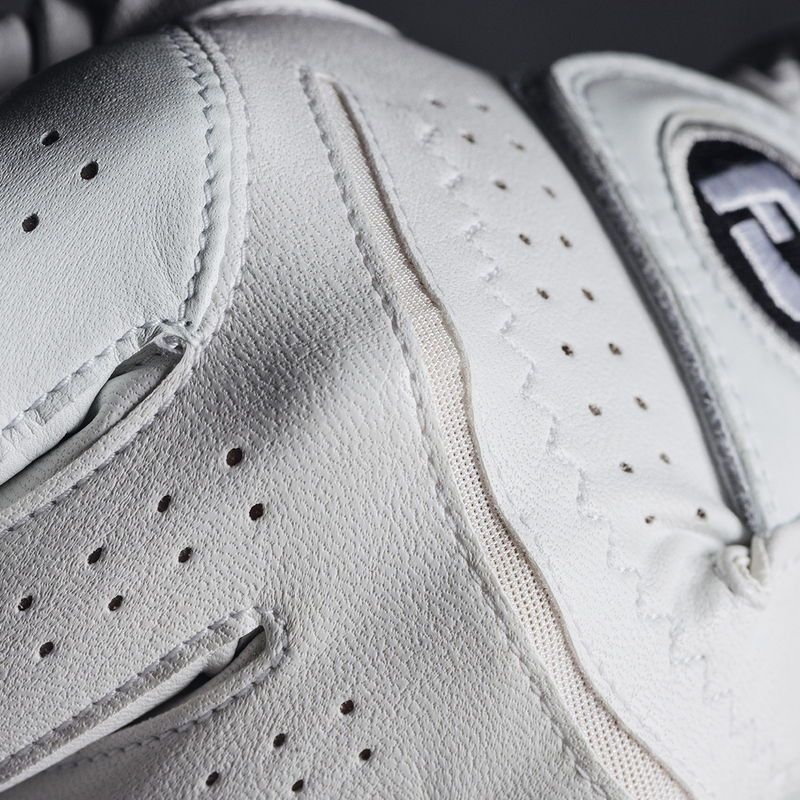 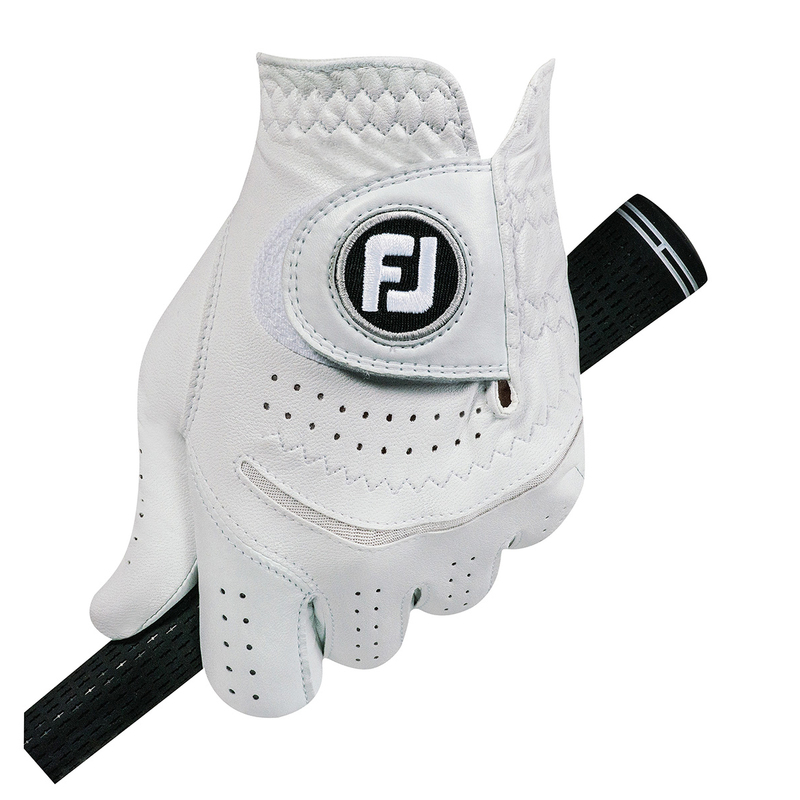 The glove has a soft cabretta leather palm patch, with FiberSof™ back which is soft feeling, offering a consistent performance as you play your game of golf. 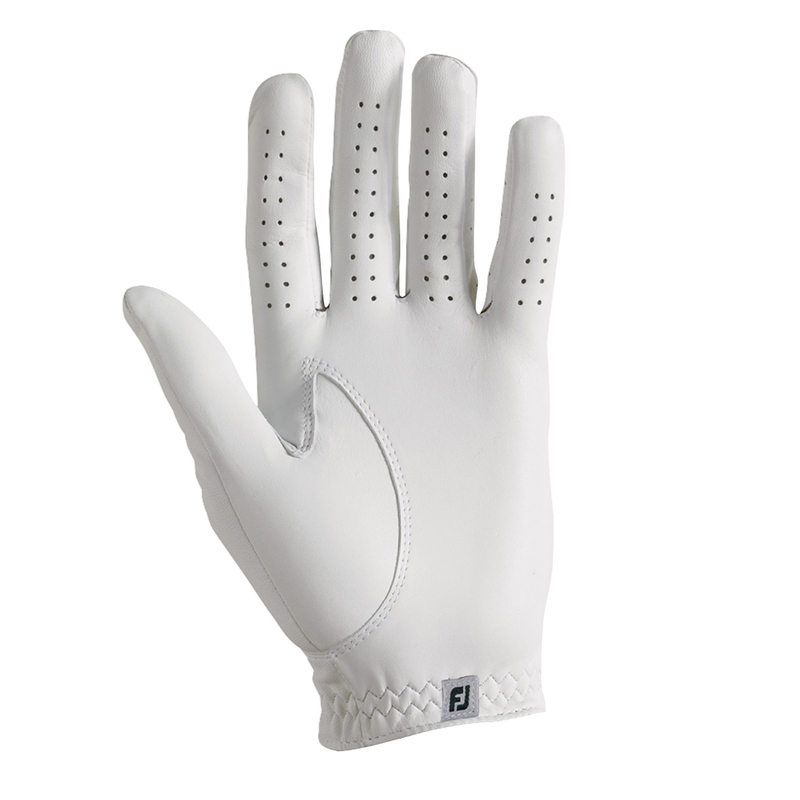 The glove also features a PowerNet mesh insert which enhances breathability for less distraction during play, and has an elasticated wrist and 3-Directional angled tab closure for an improved fitting.